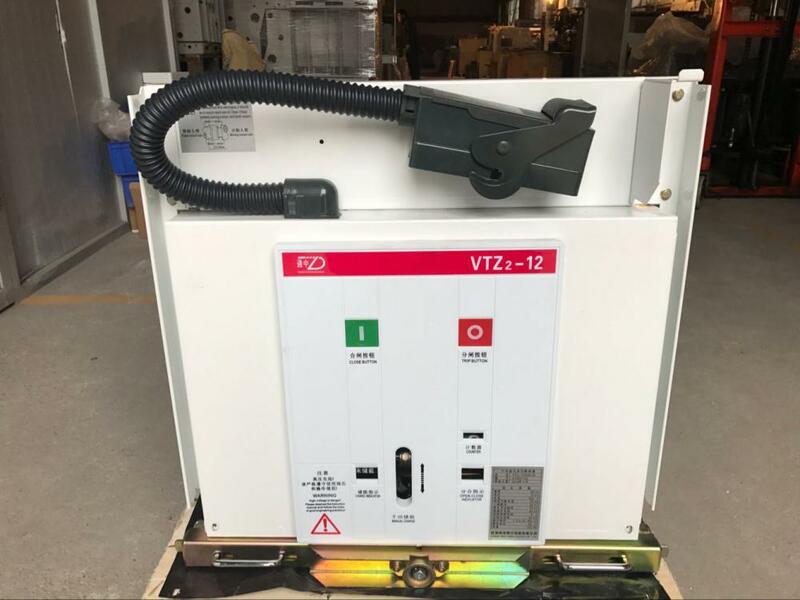 VBI 11kV Indoor withdrawable type Vacuum Circuit Breaker conforms to IEC62271-100:2001 high voltage AC circuit breaker relevant regulations. 1. The height above sea level: ≤1000 m.
2. Relative humidity: the average humidity of a day should be no more than 95%; the average humidity of a month should be no more than 90%. 3. Saturated vapor pressure: the average pressure of a day should be no mare than 2.2kPa; the average pressure of a month should be no more than1.8KPa. 5. It should be Installed in the places without fire, explosion, serious filth, and chemical erosion and violent vibration. Looking for ideal 11kV Indoor VCB Manufacturer & supplier ? We have a wide selection at great prices to help you get creative. All the 11kV Indoor VBI VCB are quality guaranteed. 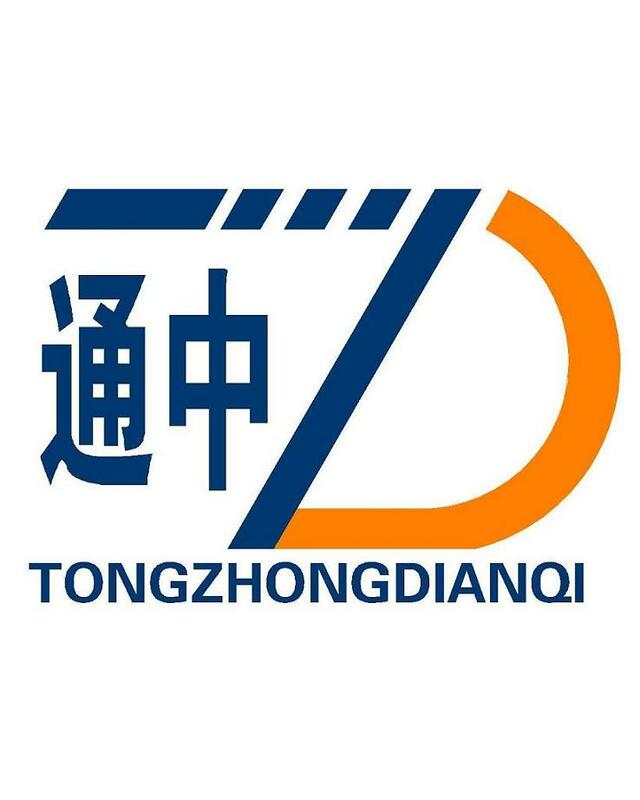 We are China Origin Factory of 11kV Indoor VBI Withdrawable VCB. If you have any question, please feel free to contact us.